Welcome to Scott Villa Apartments. We have an optimized screen reader version of this site available. 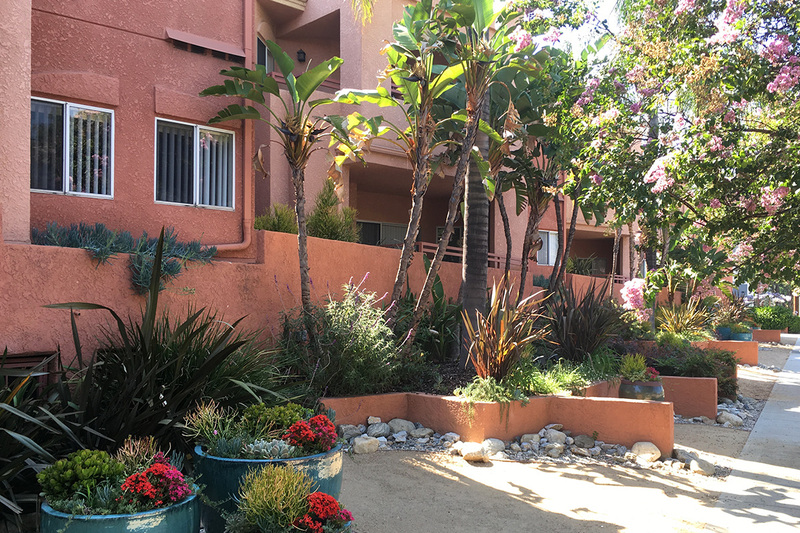 Looking for a pet friendly apartment community in Burbank, CA? Look no further than Scott Villa Apartments! As one of the few pet friendly communities, we proudly allow cats here at Scott Villa Apartments. Now your pet has the opportunity to relax by your side and enjoy the comforts of your apartment home. 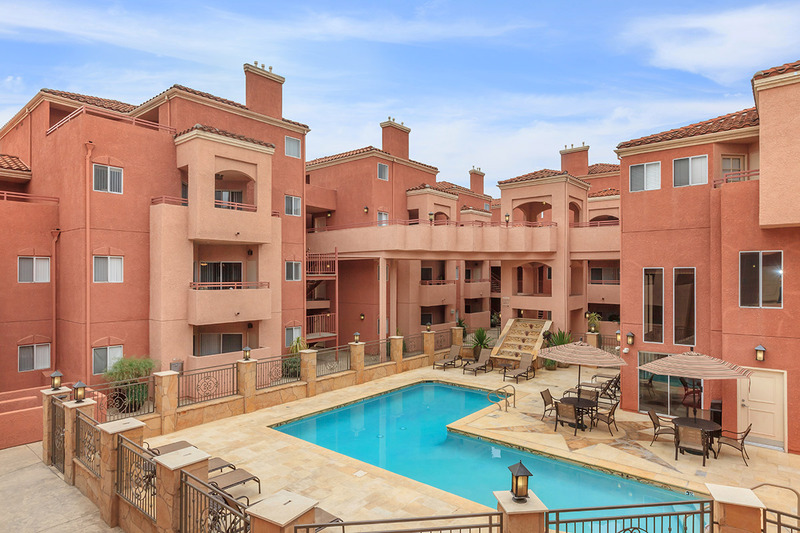 Welcome home to Scott Villa Apartment Homes located in Burbank, California. 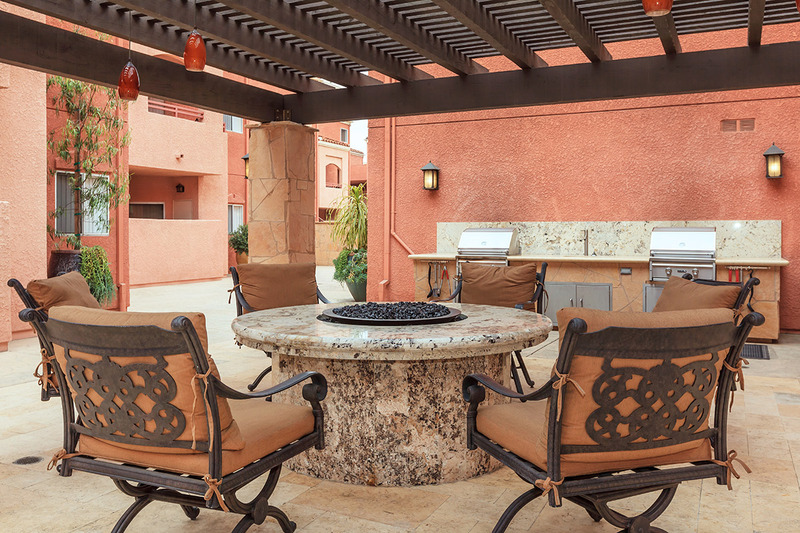 Our Mediterranean architectural design creates an ambiance of luxury. We are conveniently located near San Fernando Boulevard with easy access to I-5 for a smooth commute anywhere you want to be. You will find the McCambridge Park Recreation Center across the street offering tennis, baseball, basketball and many more outdoor recreations. Our cozy one and two bedroom apartments feature 9ft ceilings, fully equipped kitchens with gas ranges, a gas fireplace, central heating and air conditioning and your own private patio or balcony. Optional features include private roof decks, walk in closets, full size washers/dryers and laminate flooring. Residents enjoy our coin less laundry facility, barbecue grills, gated garage parking, fire pit, soothing spa, fitness center and year round heated sparkling swimming pool. Tour our photo gallery or call us to schedule your personal tour and let us show you why Scott Villa should be your new home. 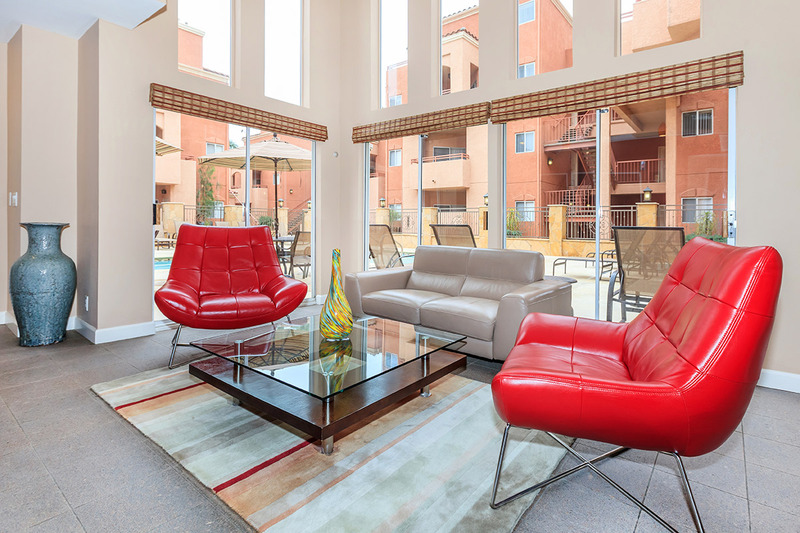 Your search to find available apartments in Burbank, CA has led you to the right place. Just by clicking on a few buttons you will have a list of our current availabilities at your fingertips. Click below to find out more!